Washing your laundry can take away a lot of your free time. And there is a big chance you even may be doing it wrong! But with these few tips we wrote down below, we can help you to make your life a lot easier. Tip #1: Don’t add too much soap! A lot of us do not realize that too much soap can not only hurt the fibres of our clothes, but can also make our clothes even dirtier – soap contains a lot of fat and if you impact the fibres with too much fat it will attract dirt. So it is important to realize that too much soap will cause your clothes to get even dirtier, and we are pretty sure it is not your intention to do so. If you want to achieve the best results possible, then we suggest you to definitely add two tablespoons of bicarbonate of soda and just two tablespoons of white vinegar to each wash. 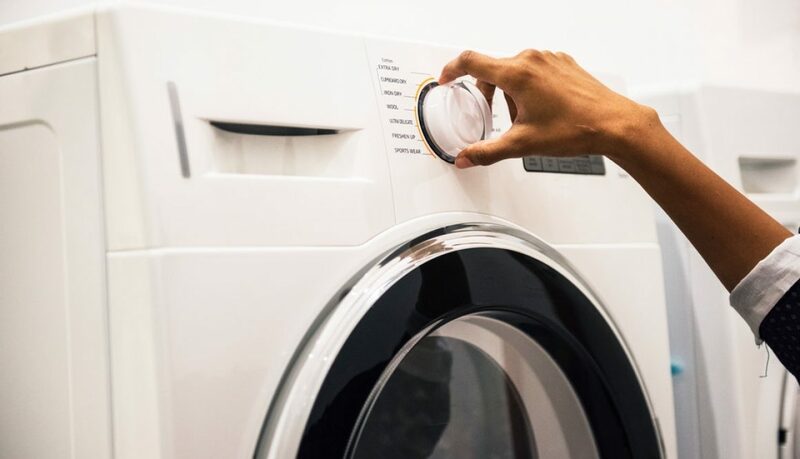 Fabric softener is mostly oil based and all it is actually doing is just sticking some oil in the wash – which is something you definitely do not want to happen after you read Tip #1. Always use way less laundry detergent than the amount they are telling you to use on the box; in many cases, your wash is way better off when you are using less than is suggested on the box. If you want to have no smell left at all, you should put some vinegar in the fabric conditioner slot. These methods will help you to cut your drying time by a third. With the nice hot weather we’ve been having and still to come you may want to get the best use out of your garden furniture. Here are some tips for cleaning your garden furniture. Wooden garden furniture can be so elegant and fitting to its natural surroundings, but it does require upkeep and some tender loving care in the form of cleaning to keep it looking its best. Most furniture made of wood can be cleaned by using the following top tips, with the exception of teak. Clean wooden garden furniture using a warm solution of sugar soap and a scrubbing brush. For more stubborn areas, you can leave the solution on the furniture for a few minutes before shifting them with the scrubbing brush. Then using your hosepipe (not pressure washer) rinse off and leave to dry. If mildew is visible on your garden furniture, a top tip to cleaning your wooden garden furniture is to make a safe and effective solution made up by mixing 1 cup of any household bleach, 1 cup of washing powder and 1/2 bucket of warm water. Soak your furniture with the bleach solution and let it soak for 5 minutes (no longer). Then, simply hose off the solution and the mould, mildew or moss problem should disappear. Please take the necessary precautions when handling bleach solutions. Try to avoid putting any oil or sealants on new oak furniture as oils tend to make the wood go black and pick up dirt, while other finishes just sit on the surface, change the texture of the wood and need frequent maintenance. The only exception to this rule is if the wood has been exposed to the elements for more than 10 years on average, the surface grain will have opened up and will need replenishing with oils. By contrary, teak, is a popular alternative to some hard and softwood furniture due to its resistance to the outdoor elements. Teak tends not to require protective treatments that other wooden furniture may in the form of varnishes and oiling as teak is naturally resistant to the outdoor extremes. However, there is no getting away from dust and dirt, so it still requires some care! To remove dirt and dust, hose it off with plain water – that is all that is required. 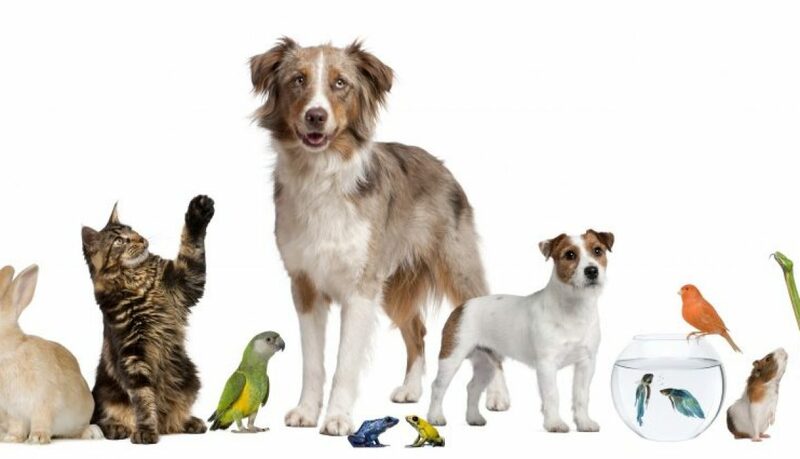 To remove stubborn dirt or bird droppings for example, use warm soapy water and a non-abrasive cloth or soft sponge. 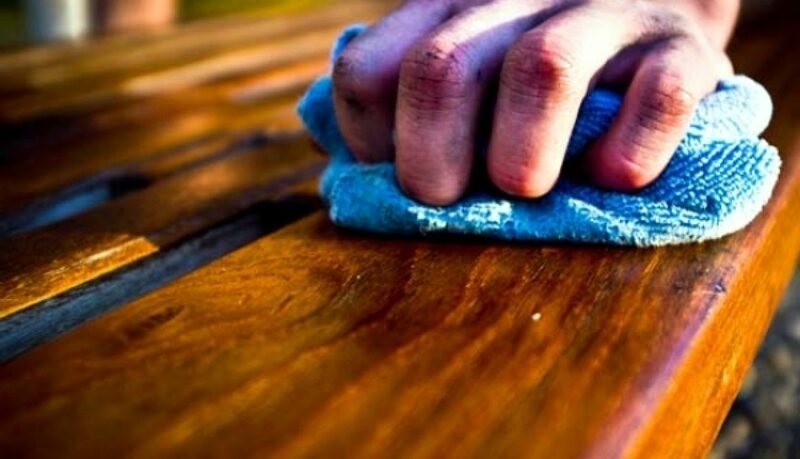 Frequency of cleaning depends on the amount of dirt your teak garden furniture is exposed to, but washing it once a week or every two weeks is usually enough to keep it clean and look inviting. Please be aware that it is generally not a good idea to use teak oil if your garden furniture is made from grade A teak, because it destroys its natural protective oils. Once you start oiling teak garden furniture you must continue if you want it to remain suitable for outdoor use as most teak oils are made with solvents which replace natural teak oils that maintain the wood’s resistance. 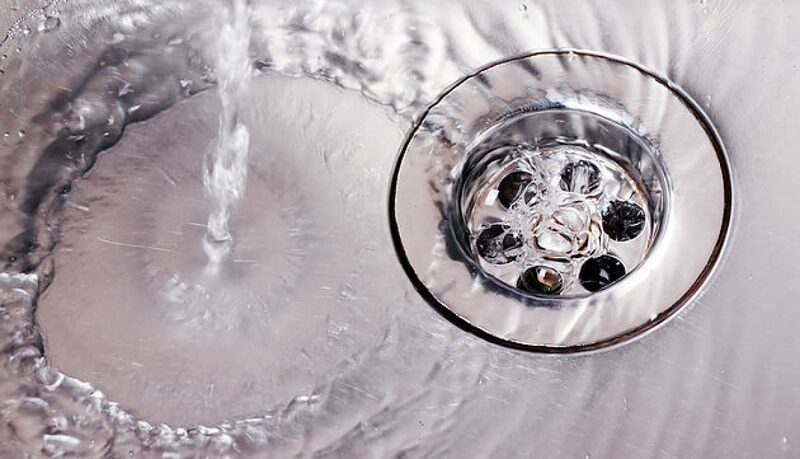 Prior to cleaning, prepare the area by removing as much of the imperfection as possible using a metal polishing paste or a 1:1 solution of white vinegar and water. Avoid chemicals such as ammonia and trisodium phosphate (TSP); alkaline cleaners can cause oxidation. Hose down and wash aluminium frequently to preserve its natural lustre. To remove any scratch marks, use a soft cloth dampened with a nonabrasive product. To prevent rust, sand the rusted paint and metal down, wipe off the residue with a cloth dampened with mineral spirit. Then, use a rust-resistant primer before painting with rust-resistant paint. In more dramatic cases, you could consider having your wrought-iron furniture sandblasted or powder-coated for added protection. A way to protect the metal material after cleaning with water is to apply a coat or two of car wax. To keep your furniture in good condition apply the steps above but also keep them covered and place them in the shed away from water to stop any rust appearing. Mix 50ml of vinegar with 1L of warm water and wipe down furniture and hose off. For more stubborn stains, sprinkle some bicarbonate of soda onto a sponge and gently wipe off the stains. Once the furniture is dry, apply some WD-40 and polish to restore the shine. Make sure you wipe down your plastic furniture well to save yourself from staining clothing. Then polish with car wax to form a protective layer.